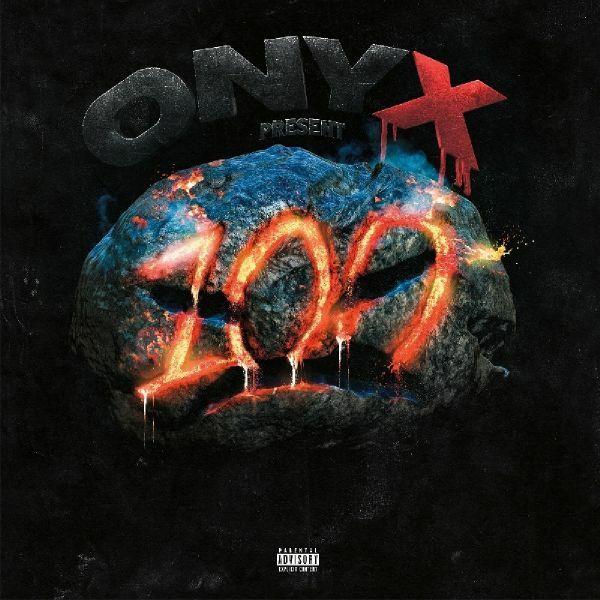 The new album from hip hop phenoms Onyx bringing it hard with their artist collective known as 100 Mad! Includes guest appearances by huge names in the underground hip hop world such as Planet Asia, Tha God Fahim & Lil Fame plus production by Snowgoons, The Alchemist and more! Available on both CD and a special limited edition RED vinyl pressing!